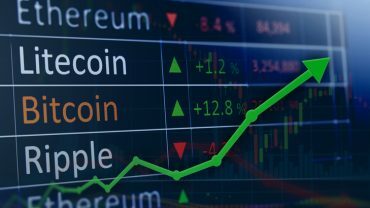 Not so long ago, Kucoin, an international cryptocurrencies trading platform and blockchain assets exchange, founded by a group of blockchain enthusiasts will be expanding into Australia. This decision came after the exchange agreed to invest up to $3 million in Bitcoin Australia. As Kucoin is aimed at getting a slot in the rapidly growing Australian market and Bitcoin Australia is targeting the UK next. This can be seen as a win-win for both exchanges. 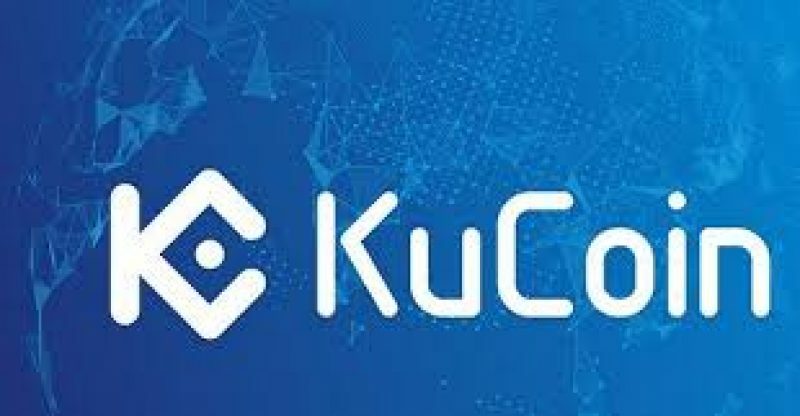 Kucoin has more than four million users on its books and transactions over half a billion US dollars per month. This past Sunday, Michael Gan, who happens to be Kucoin’s Chief Executive announced that the Singapore crypto exchange had invested about $3 million into Bitcoin Australia. This deal is expected to grow its footprint in Australia. Prior to Mr. Gan’s post, Bitcoin Australia’s Chief executive, Rupert Hackett told the Australian Financial Review that the cash injection will help Bitcoin Australia expand operations into 27 new markets in the next two years. At the moment, the company only operates in Australia, Canada, and the Netherlands. Mr. Hackett stated that the deal will result in increased demand for cryptocurrency from both Australian and international investors. “It will effectively create an exchange for intermediate and advanced traders,” he was cited as saying. “The UK is our next primary target. We want it to be seamless with the payment infrastructure in the UK and build up the brand,” Mr. Hackett noted.